Ugh. 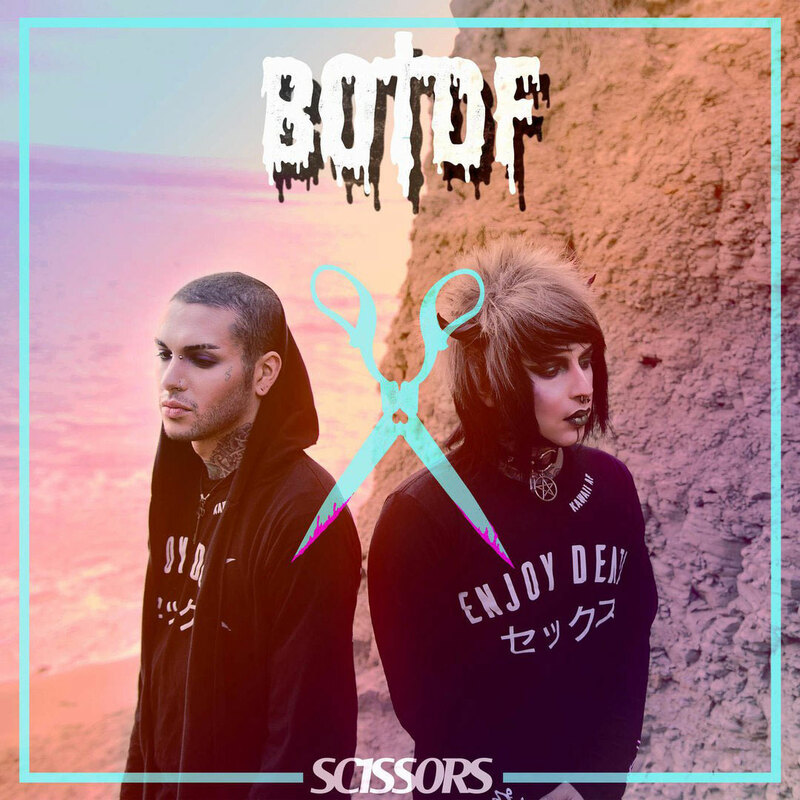 Scissors by Blood On the Dance Floor is terrible. I could feel the weight of my phone increase as each byte of data was consumed by the album. It’s a sad attempt to be edgy for the sake of appealing to a group of wannabe scene kids. The entire concept of the titular track is using scissors as a metaphor for what I can only imagine is suicide, which then acts as a metaphor for love. “Sharp and cold; deadly when together. Dangerous to hold; this is forever.” What? Let’s look at a positive track, “Let Us All Unite!” It’s rambling. It feels like nonsense. It’s an attempt to be edgy by leveraging positive rhetoric. It’s best described as the musical equivalent to an alternate dimension where Donald Trump is offering his support for Hillary Clinton. Sad! Nobody wants that. 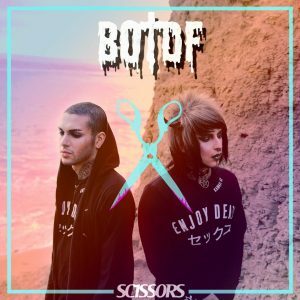 Scissors by Blood On the Dance Floor garners a grade worse than F. It gets a W. Because the album is so bad it feels like the band withdrew from music halfway through production – thankfully it IS their last album. Next story What’s in our gym bags?